This stuff is easy to make and you can make it year round since it doesn’t rely on expensive supermarket tomatoes or while you wait for your garden to grow. We’re planting more tomatoes in our garden this year. But as I await my garden fresh tomatoes to come into fruition, I can still make a really great salsa. We’re salsa people. Heck, who isn’t? It’s great with chips but also really tasty with all of your Mexican favorites and burgers too. It has a nice, smooth flavor and consistency that won’t drown out the flavor of whatever other food you eat it with. And it whips up in an instant. I think this salsa tastes a lot like the salsa they serve at Chili’s restaurants. And the good thing about salsa is you can make it as mild or as spicy as you like it. I make it more on the mild side so our son (and my acid reflux) won’t complain, but please feel free to put the whole jalapeno in there if you like. 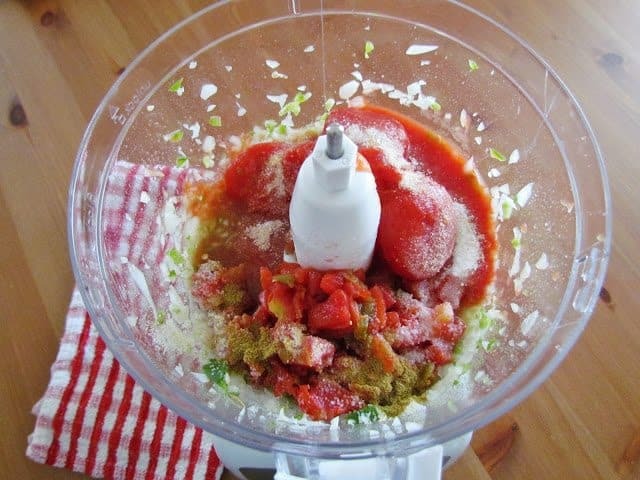 This is easiest in a food processor but you can use a blender too. 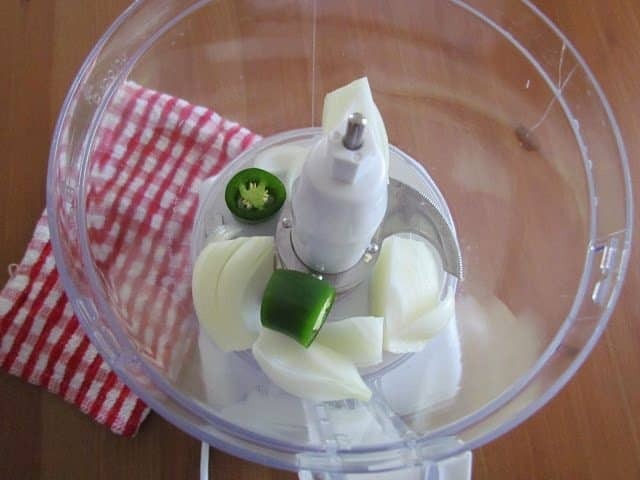 Place jalapeno and onion in the food processor. Process it for a few seconds. Process all ingredients for just a few more seconds, keeping it slightly chunky (not a puree). Put into a bowl with a lid (I like to put mine in mason jars). Chill for several hours (overnight is best). This step is really important because this is a salsa that just gets so much better over time. After a few hours, the flavors really blend and the flavor is enhanced. Trust me, it makes a big difference in the taste. 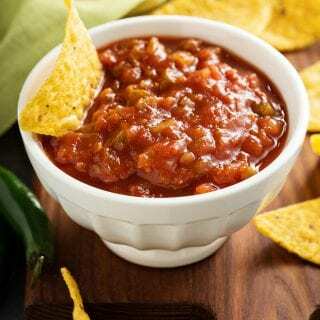 This Super Simple Restaurant Style Salsa will be the BEST salsa you ever make - hands down! Fresh flavors that no one can stop eating! This is easiest in a food processor but you can use a blender too. 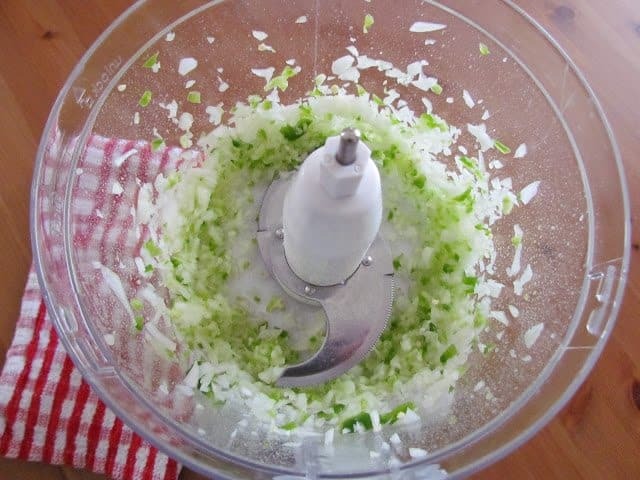 Place jalapeno and onion into food processor. Add in the rest of the ingredients and process all ingredients for just a few more seconds, keeping it slightly chunky (not a puree). Put into a bowl with a lid (I like to use my mason jars) and chill in the fridge for several hours (overnight is even better). This is a salsa that just gets better over time. After a few hours, the flavors really blend and the flavor is enhanced. I followed you from the foodie blog roll and I'm glad I did. I love reading your blog. I'd love to guide Foodista readers to your site. 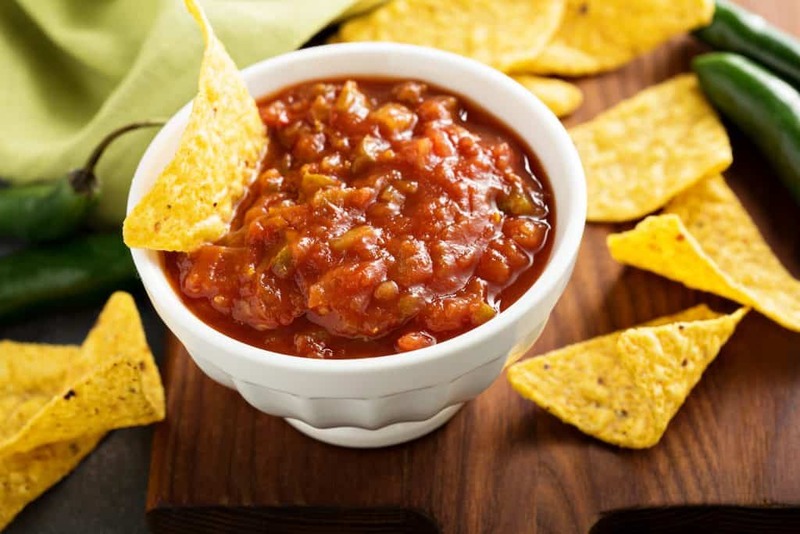 I hope you could add this salsa widget at the end of this post so we could add you in our list of food bloggers who blogged about salsa,Thanks! Question, how long do you think it stays good? You can keep it in the fridge in an airtight container for up to a week. To be honest, I've probably stretched it up to a week and a half before without problems. That looks super good, and super easy! Just wondering–Can you process this in jars to can, or could you freeze it to keep for later? I am wanting a recipe to use for making a large quantity to put for winter. My husband made it tonight and it was very good! Thank you, Brandie! It seems I missed a comment or two on here – so sorry! First of all – this is a thinner type salsa. I don't drain any of the cans. This salsa was inspired by the one at Chili's restaurant. 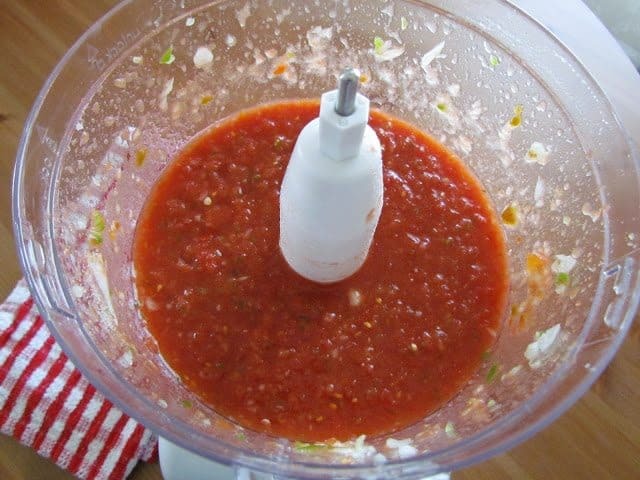 If you want a thicker salsa, then by all means, please drain the cans or just one of the cans. This can be canned and stored up for later. It has about a 6 month shelf life if canned properly. I haven't actually tried freezing it but I don't see why it wouldn't hold up well in the freezer. If anyone has tried freezing it – please let me know! Snowmanlover – thank you for letting me know how it turned out for you. So happy you enjoyed it! 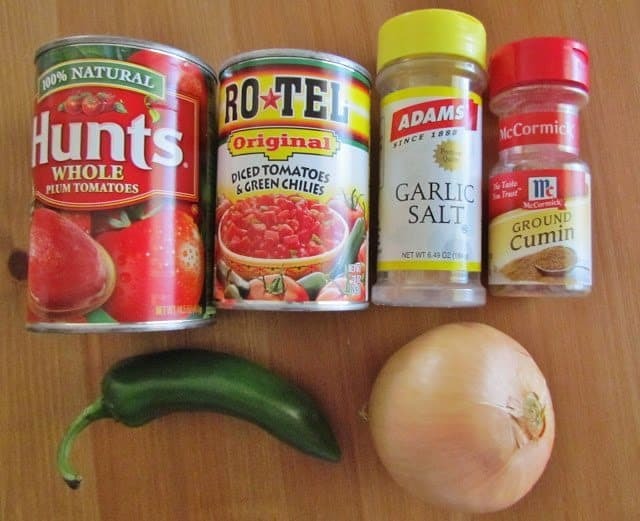 I make this salsa to have along with your chicken enchiladas 🙂 My fiance loves both recipes and says that the salsa is some of the best. 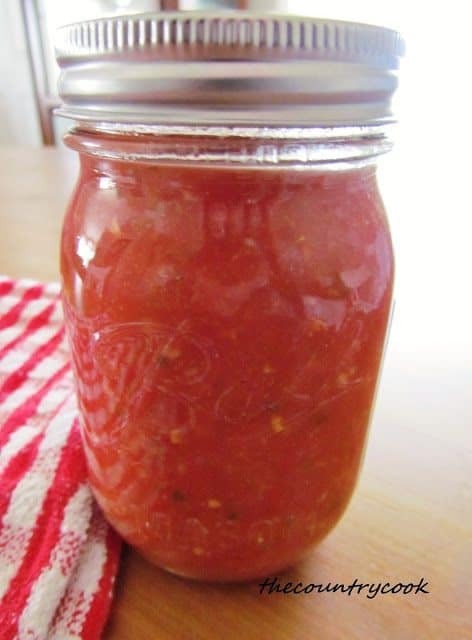 We will not be buying jars of salsa anymore because this is so easy to make and delicious. Can't thank you enough! Don’t change a THING! This was flipping amazing! There is really no reason to worry about how long it can be stored in my house. It never lasts more than a couple of days. 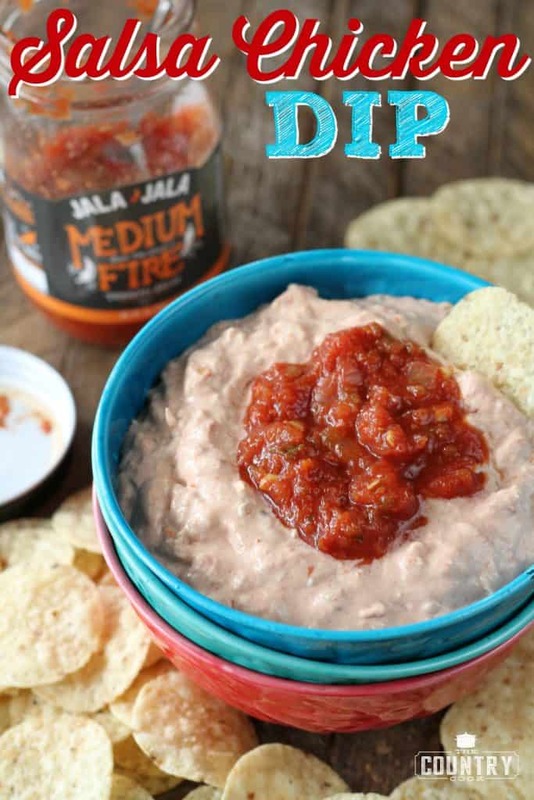 It is delicious and addictive and whenever I make it I wander why I ever buy salsa premade. I like to add chopped cilantro to it. Just a little though. 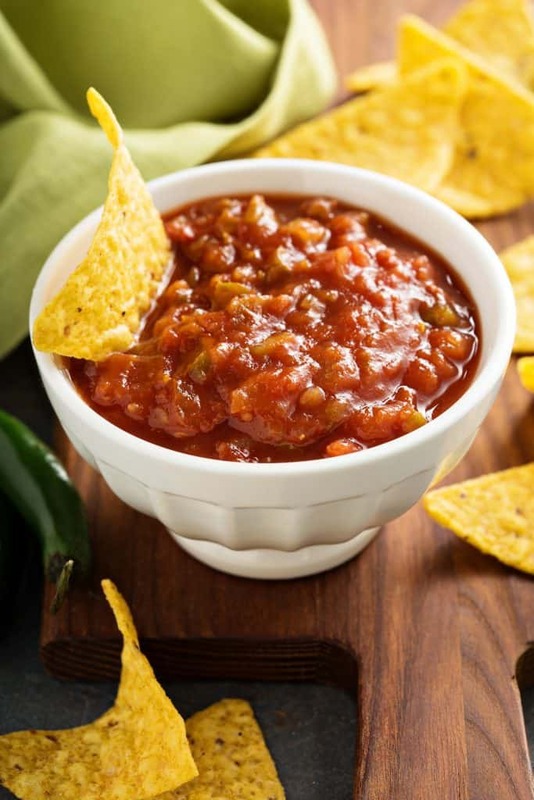 This is very good and the taste is much fresher than store bought salsa. I can't wait to try this. I have to watch my salt so I can adjust for me. I love how simple it sounds. I love salsa. I think I will leave mine a little chunky. Thanks so much. 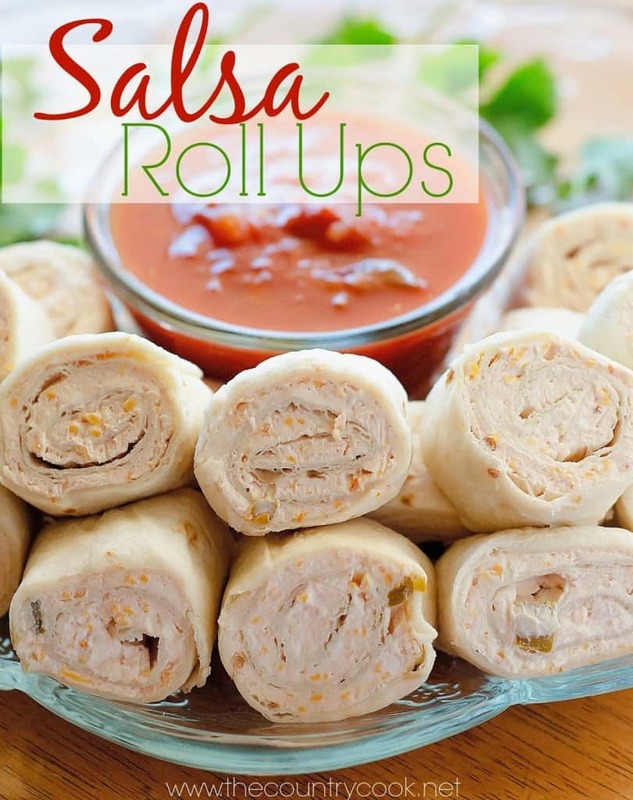 I'm on a salsa kick right now and have tried 2 other recipes I've found. I do like the addition of cilantro and lime in mine so I'll try this adding them. Thanks!! Pinning it!! I made this for New Years this past year and everyone loved it. How long does it last after it is made?